We can offer technical help to fit most parts and advice on IVA approvals for new builds. 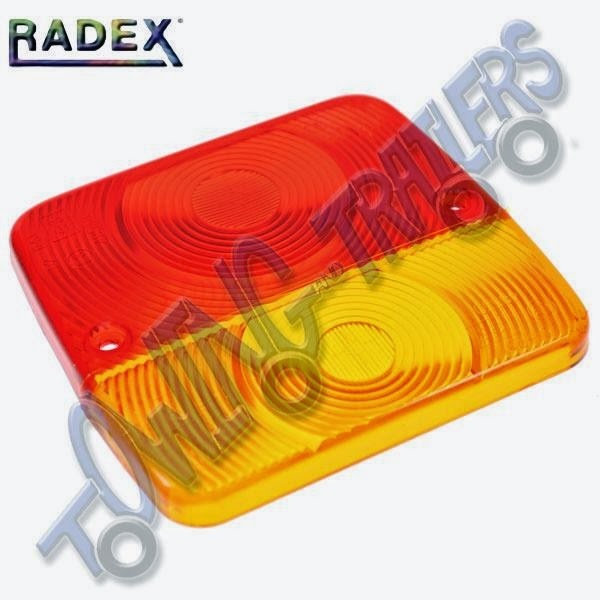 As well as offering all the parts you will need for your own trailer we also offer trailer hire. 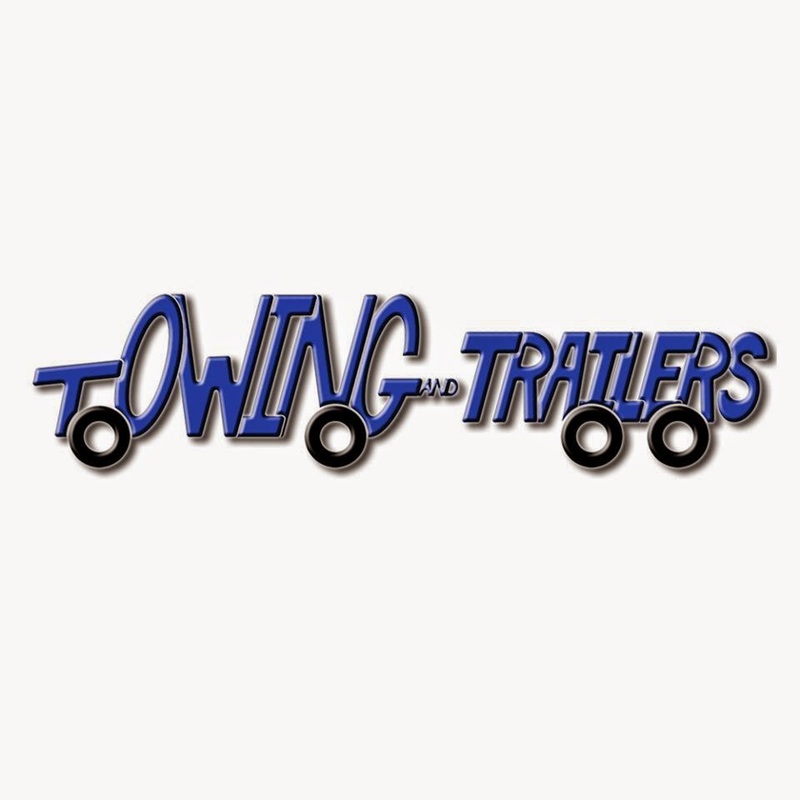 There are a wide variety of trailers available all suitable for different jobs. Towing and Trailers Ltd have 'Wacky Wednesday' where there is a selection on ten products on sale for one week at a crazy one off price!